We offer Skype sessions, as well as face-to-face. Please use the contact section of this website to make a booking. 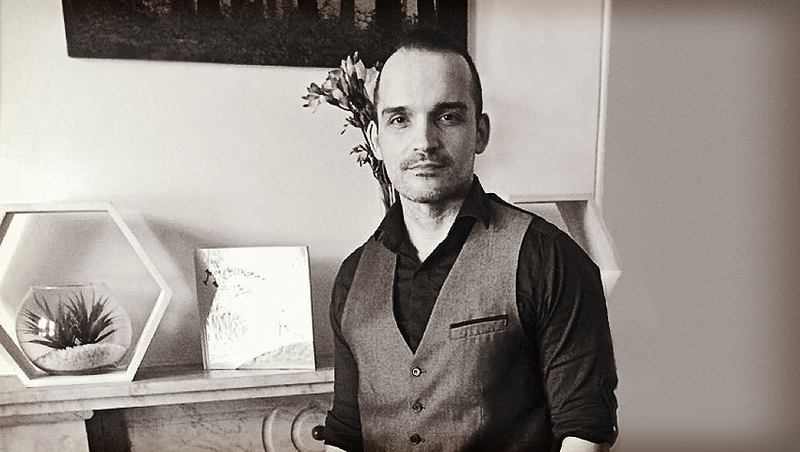 Anthony Carlino is a highly experienced psychotherapist, and a public voice for Transgender & Gender Diversity support. Contact us to make an appointment, or for a quick chat to gauge if Anthony is the right counsellor for you. We offer face-to-face sessions, or via Skype/Zoom. If we can't take your call, feel free to leave a message or inquire by text and we'll be in touch within 24 hours.